Easter Holidays are here. Looking for something for all the family? 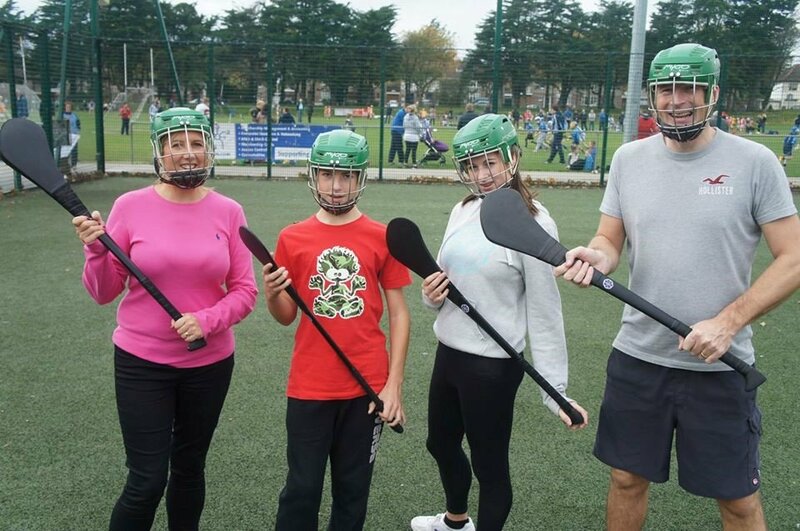 It’s the Easter holidays and you’re in Dublin with your family and want to do something that’s fun, sporty and involves all the family – then look no further than Experience Gaelic Games. Experience Gaelic Games will give you the opportunity to come and experience this unique historic sport in a fun filled day in Dublin. No matter what your level of fitness is, we guarantee you will enjoy becoming a Gaelic Warrior whilst we help you immerse yourself in Ireland’s ancient sporting culture. Place your clan into the heart of ancient Irish culture and explore the thrill of Gaelic Games. The games of Gaelic Football, Hurling and Gaelic Handball will craft your family with the skills of an ancient tribe. You will learn the historical significance of the games, as you and your family are woven into Gaelic warriors! Battle it out amongst yourselves to see who is the biggest warrior in the clan! All in a day’s fun with Experience Gaelic Games. When you are looking for a fun activity in Dublin, we, at Experience Gaelic Games are tasked with making your visit as enjoyable and exciting as possible. So, bring your mixed bag of sports and we will put them into play! Simple games, played simple by simple people! 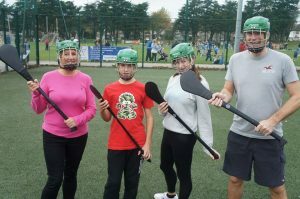 Try your hand at Gaelic Games via Experience Gaelic Games today, a fun activity in Dublin for all the family. Experience Gaelic Games is all about your participation regardless of age, gender or skill level. The fun is to see how well you can master a new sport. 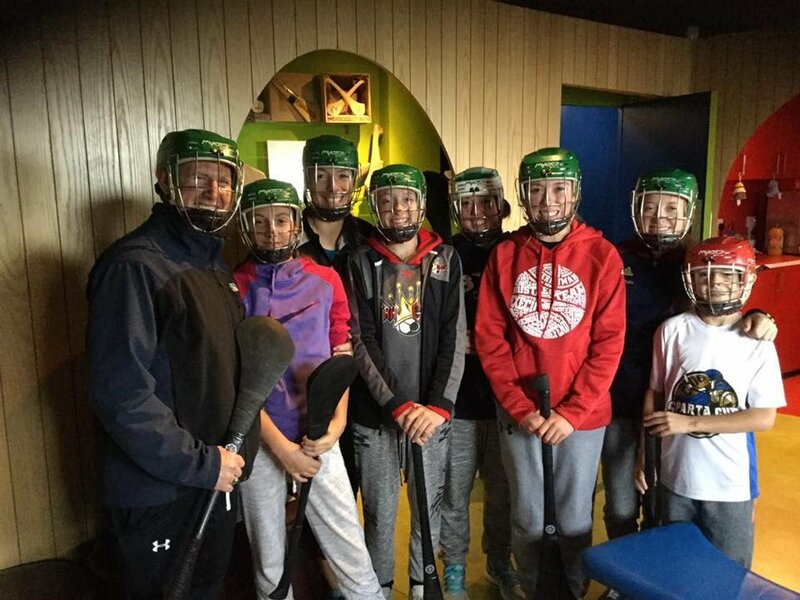 We will lead you on a thrill-seeking journey through Gaelic Games. To book the only Gaelic Games day experience in Dublin, click here. For more information on the great activities you can enjoy at Experience Gaelic Games click here.